EISA Awards are like Nobel prizes in the technology world. Basically, the European Imaging and Sound Association consists of tech experts who scout the market for the latest consumer-grade electronics. Their 2017-2018 Awards were handed to some of the biggest names in the industry, including Denon, Sennheiser, and other. In essence, EISA Awards is a major event, and the competition for the prime awards was nothing short of stiff. If you’re interested in technology, you might want to check out the expert groups. Frankly, this event was a paradise for tech and headphone enthusiasts. Basically, the menu was huge, brimming with cutting-edge models from various manufacturers, including Sennheiser, JBL, Samsung, FiiO, and other prominent leaders. 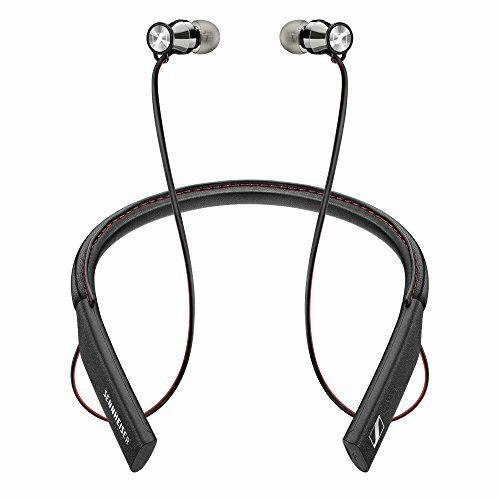 Among the best models, we’ve handpicked Denon’s AH-D7200 and Sennheiser’s Momentum In-Ear Wireless headphones. Frankly, pitting these two giants against each other is hard, but choosing which model is better is even harder. Beautiful, convenient, powerful. 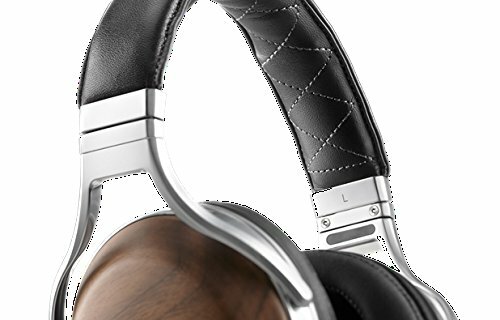 Now, these are the words that would best describe Sennheiser’s Momentum headphones. Truth be told, Sennheiser was always in a league of its own as long as the quality is at stake, but they simply outdid themselves with this one. Generally, the battery and the Bluetooth receiver are built straight into the band, allowing for superior comfortability. Furthermore, this magnificent design is durable enough to withstand the many feats of sportsmen and adventurers. Apart from that, there’s a super-sensitive mini microphone for gamers, as well as the Bluetooth 4.1 compatibility for easy access and pairing phone calls. Last, but not least, the performance of Momentum will swipe you off your feet. Namely, these outstanding headphones are characterized with superb harmonics, powerful bass, and a resonant, well-balanced midsection. All in all, we never expected anything less from this remarkable German brand. Denon stepped out from the big scene not too long ago, and this comeback is the real thing. In essence, the AH-D7200 model might look like your average high-end Over-ear headphone pair, but there’s a big secret behind it. Denon took EISA Awards by storm with AH-D7200, and we’re here to record the transpired events. Namely, the AH-D7200 comes outfitted with a set of unique, outstanding features we’ve seldom seen before. First, there’s the walnut cup design which provides superior noise isolation and ambient noise reduction. Secondly, the sheepskin leather band looks cool while still being able to provide comfort and durability. Additionally, the feature that earned the Award is the “FreeEdge” driver. Better yet, it’s the “FreeEdge” drivers – the lustrous, ultra-bright sound rushing straight into your ear canals comes from them. But you should be aware of the fact that these headphones cost quite a lot. 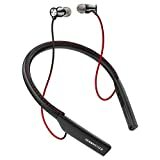 They’re the newest high-end headphones, boasting unprecedented performance, so it’s quite obvious that they belong to the “expensive” price point category. Nevertheless, the value behind AH-D7200 is tremendous. You just “can’t put a price on comfort”. In essence, this pair of headphones will take you to places you thought unimaginable, just make sure you have enough cash for the ride.